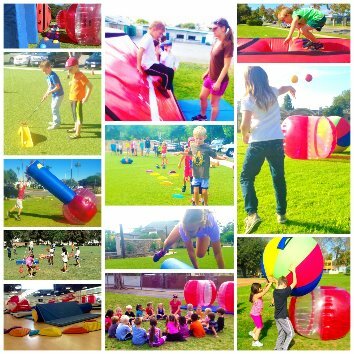 We would like to introduce our mobile Physical Education program, Play to Your Health! For the last 5 years, we have been working to raise Physical Education standards with innovative classes that students of all abilities love. 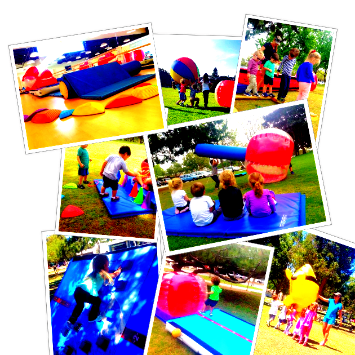 We pride ourselves on bringing more equipment and activities than any other enrichment program. Our experienced coaches arrive on-time, ready to teach, build confidence and inspire students to keep moving for life. We believe partnering with a school is a great privilege, and it would be our honor to provide your school with our fun P.E. classes. We are confident they will be the talk of the Play Ground! Each class we bring new equipment, games, and challenges. Students learn skills from popular sports, gymnastics, track & field, and alternative sports mixed with PTYH original games, challenges, and obstacles! Our Coaches value teamwork, good sportsmanship, and positive attitudes in class. Clear expectations, class structure, and individual attention ensures that Students of All Abilities feel comfortable and are appropriately challenged. 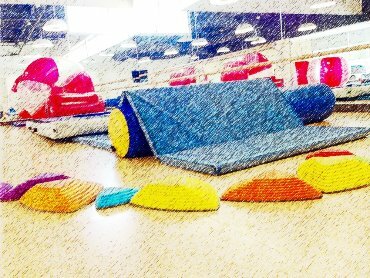 Classes challenge both Body and Mind with obstacle courses, games, and challenges that require students to think. Incorporating puzzles and brain games into activities motivates students to push themselves further! We take tremendous pride in our long lasting partnerships with these schools, and credit our school first approach to making this possible. It is our privilege to teach in your school, and we honor that by providing only the highest quality Physical Education Classes. Our coaches arrive on time, with more equipment than any other mobile program, and ready to exceed student, teacher, and parent expectations. Can you customize classes to fit our space and class size? We will customize a class to work with your school's class size, space availability, budget, and interests. Can you add our school as an additional insured? Yes, we add new schools as an additional insured. We can also provide all details on our coaches, including live scans, TB tests, and anything else your school requires! How much does one hour of class cost? We create a price that fits your school's budget and needs. Yes! We can teach up to 25 students at a time. For larger groups we recommend dividing into smaller groups for 20-30 minutes classes; plenty of time for students to try new activities! Do you offer a demo class? Absolutely! We always offer interested schools a free, no strings attached demo class. We believe the best way to learn about our program is to experience it yourself! Thank you for taking the time to learn about and consider Play To Your Health for your school!